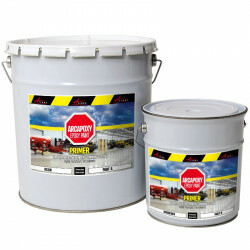 Anti-saltpetre, efflorescence treatment in basement, damp rooms, hardens and consolidates damp deteriorated surface. ARCASALTPETRE treats and consolidates surface areas infected by saltpetre. A triple action water repellent, ARCASALTPETRE treats, protects and consolidates surface areas infected with saltpetre. 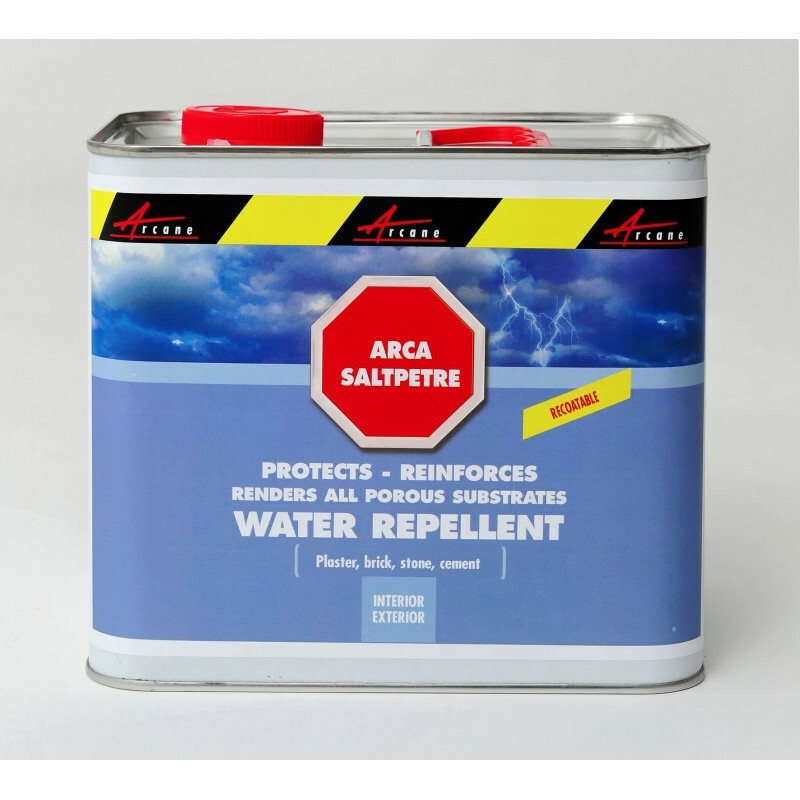 ARCASALTPETRE can be appplied on new walls as a preventive treatment and will eliminate the saltpetre on old walls while reinforcing the substrate. 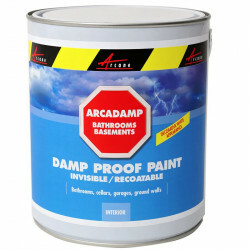 By expanding as it comes in contact with water, ARCASALTPETRE protects and hardens walls damaged by humidity. 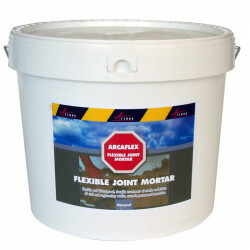 ARCASALTPETRE can be applied on new walls as a preventive treatment and will eliminate the saltpetre on old walls while reinforcing the substrate. 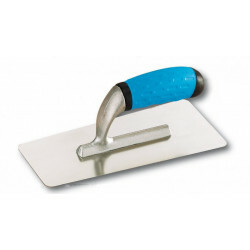 3 to 4m² / L - Coverage will vary depending on surface texture and porosity. 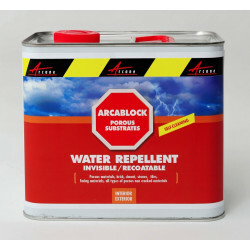 Eliminate mold and midlew with: ARCAMOSS. Optimum performance is achieved by using the right combination of products, surface preparation and application procedures. ARCASALTPETRE is often used in combination with ARCADAMP and ARCAMOSS. 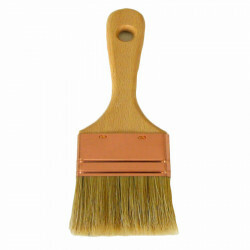 The surface must be thoroughly brushed, dusted and scraped clean. Old wallpaper and peeling paint must be eliminated. The visible saltpetre present must be treated with a slightly acidic wash. 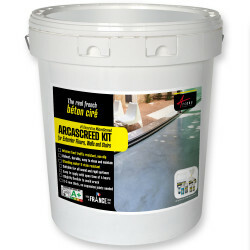 Eliminate fungal growth, moss or mildew with ARCAMOSS before applying ARCASALTPETRE . 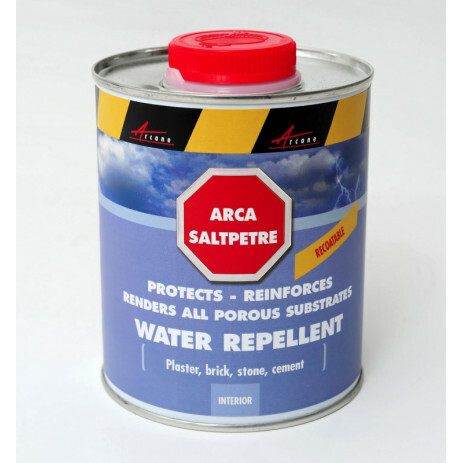 Apply ARCASALTPETRE using a brush, roller or sprayer. Stir the product well before application. 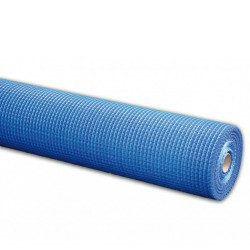 Apply from the bottom up and completely saturate the surface area to be treated. Extend the application to saturate beyond the surface area of the treatment - largely overlapping sound surfaces next to and surrounding the damaged area (where saltpetre is visible). 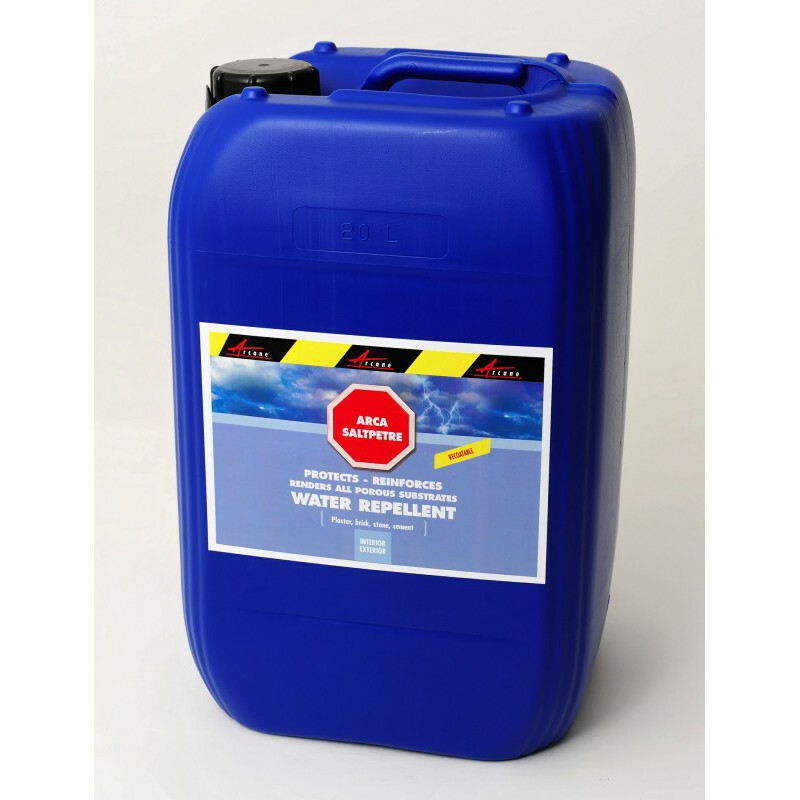 Although it is best to renew the application on a yearly basis, the treatment can be done on the basis of need - immediately treating new saltpetre or reduced water repellent qualities by re-application of ARCASALTPETRE.